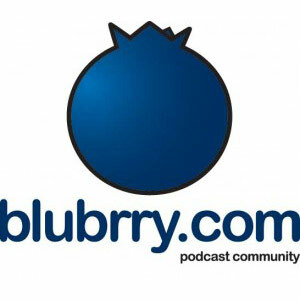 Blubrry.com is a podcasting community and directory that gives creators the power to make money, get detailed audience measurements and host their audio and video. As a tool it offers to measure downloads and plays with geographic reporting and traffic sources. It has a free, downloadable plugin for podcasts hosted on Wordpress and offers managed Wordpress hosting.